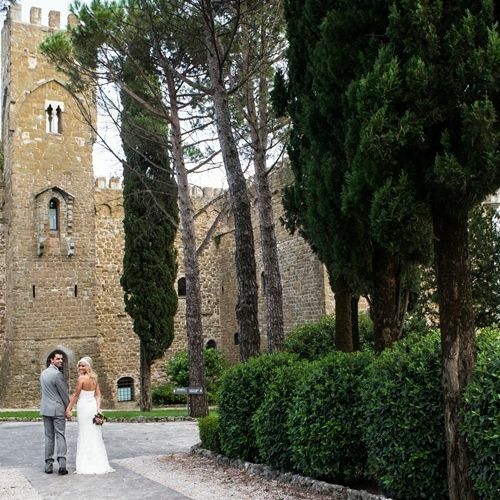 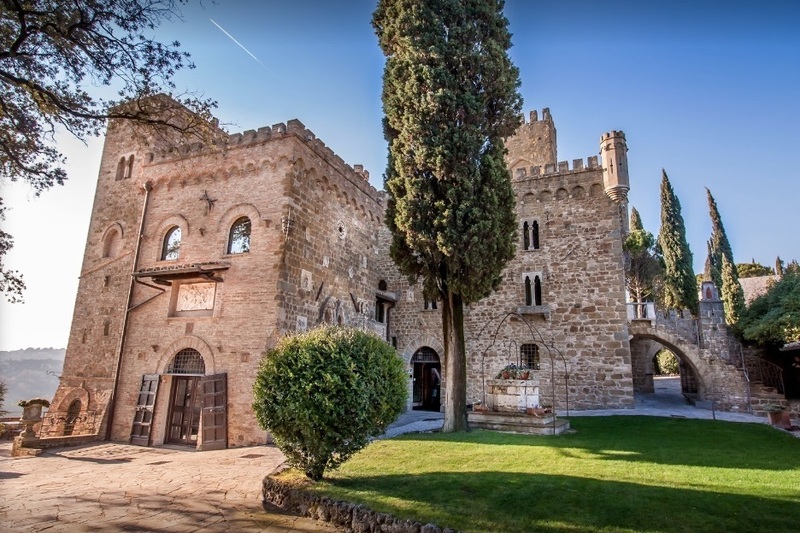 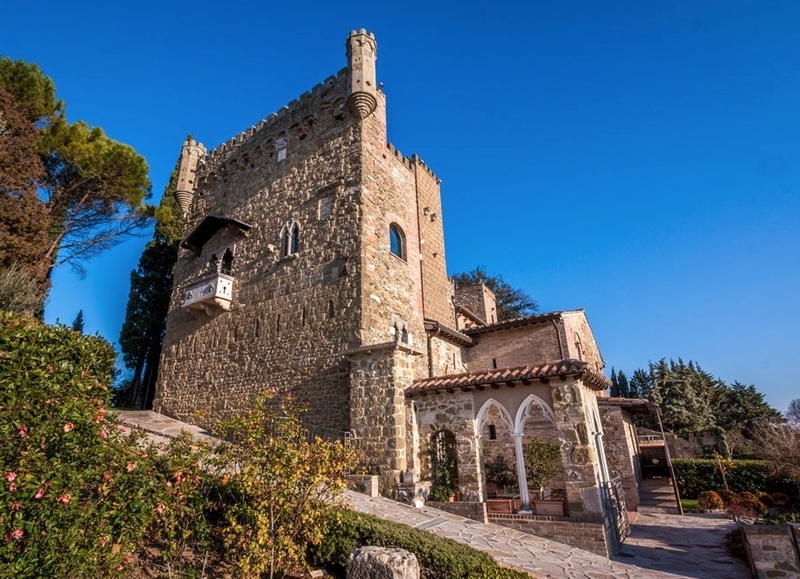 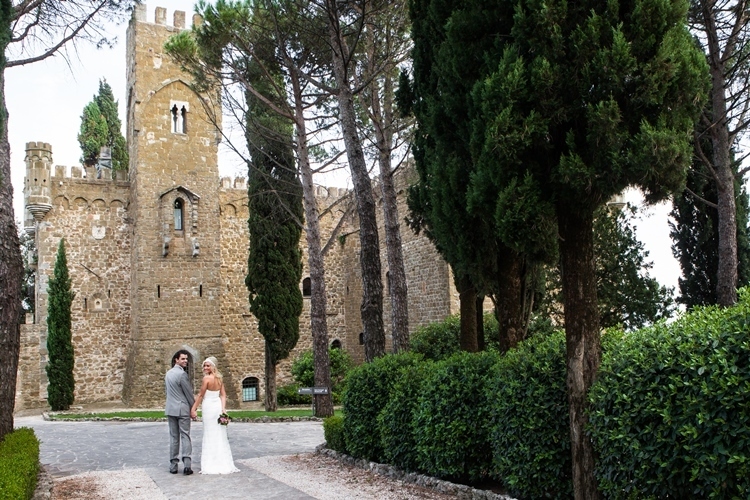 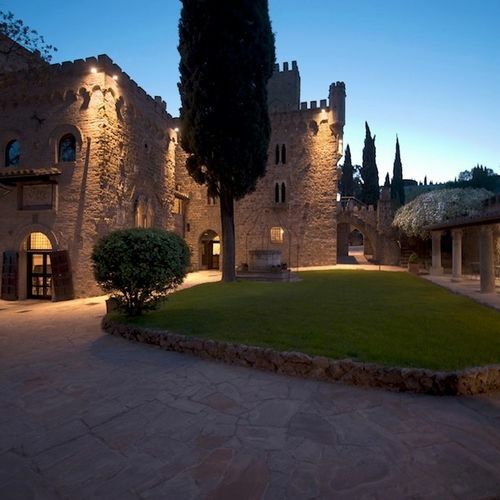 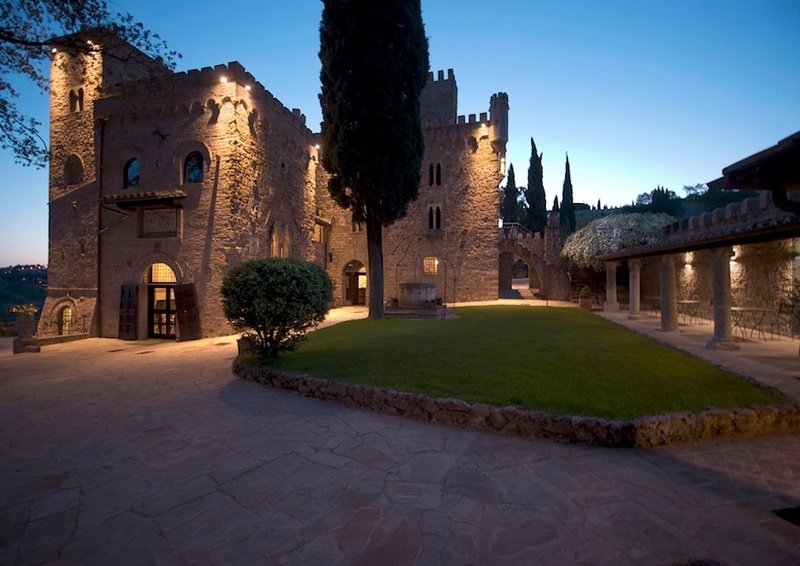 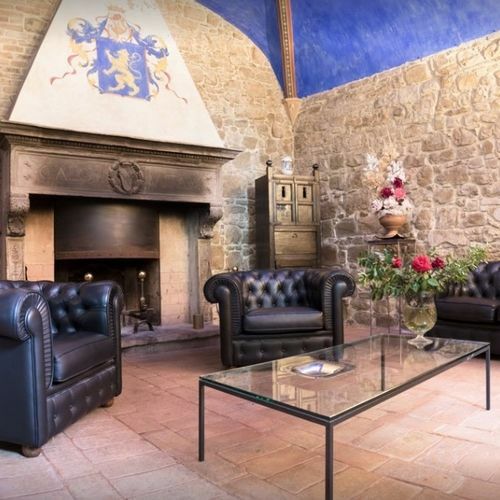 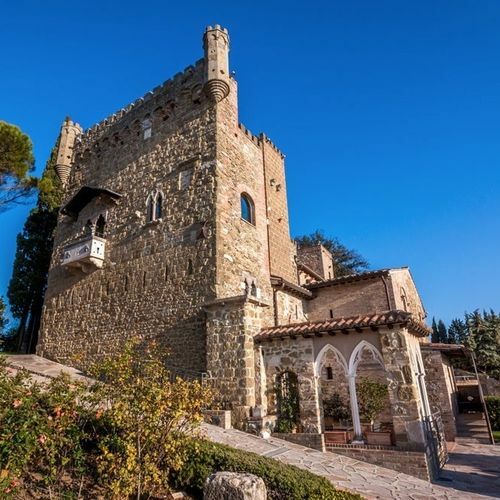 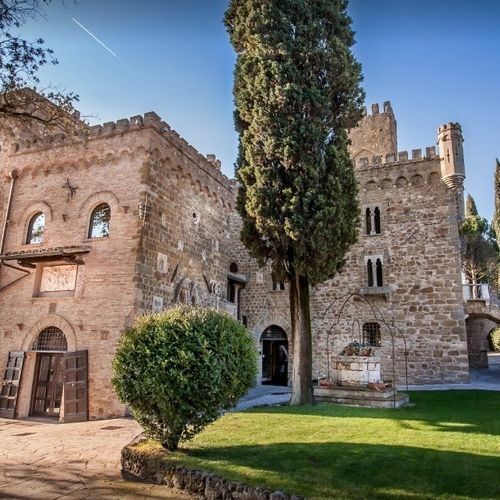 You can hire this entire castle with 18 bedrooms, a wellness suite, a pool and your own banqueting hall. 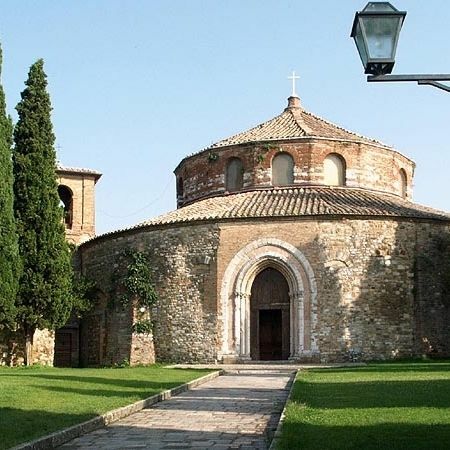 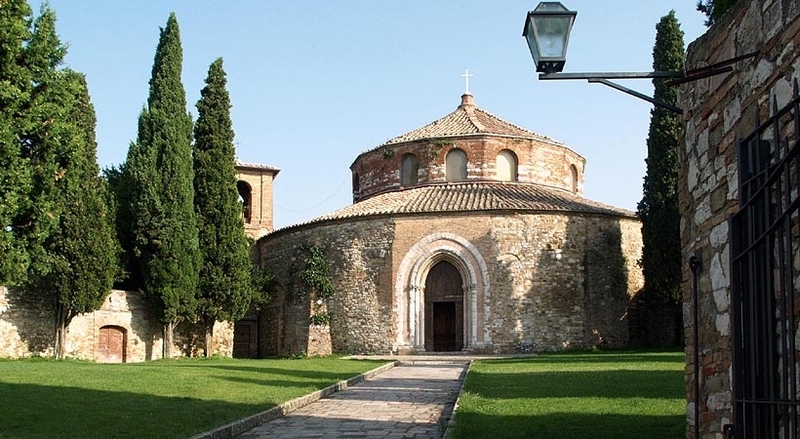 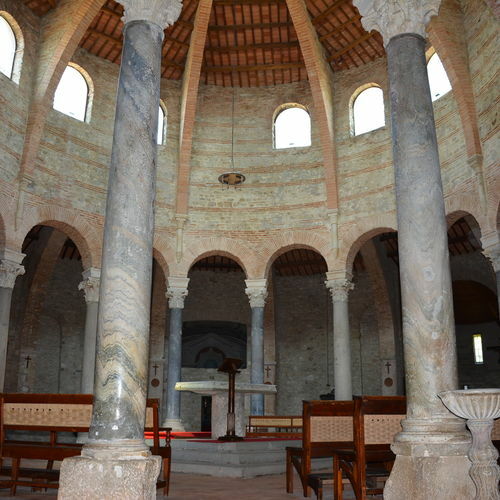 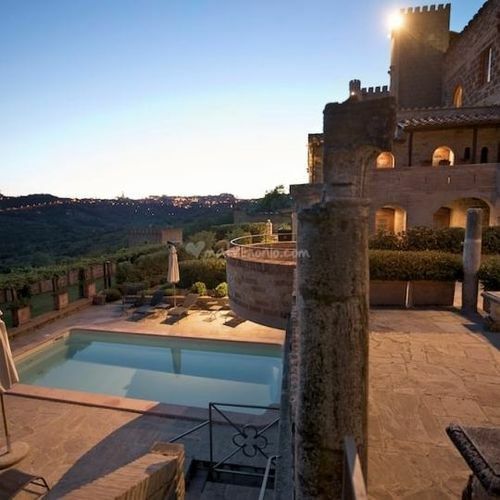 It is just outside Perugia (5 km) in Umbria. 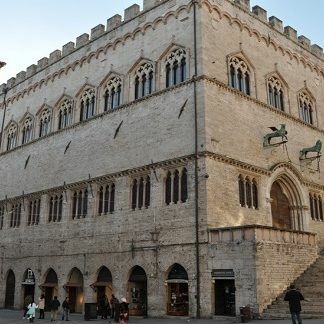 Perugia is a beautiful old Italian town with a magnificent central piazza (town square). 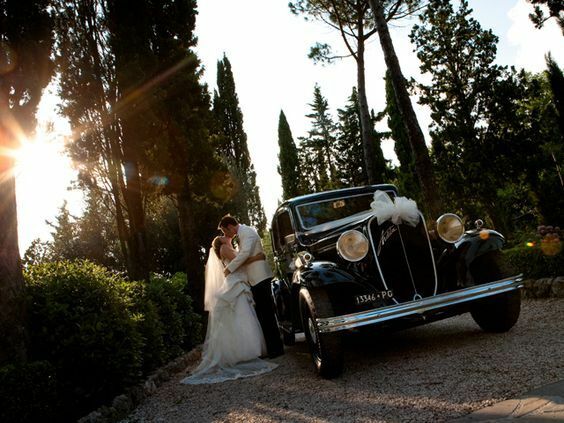 It is a wonderful place to visit and perfectly for weddings it has an elegant Town Hall and some very interesting churches. 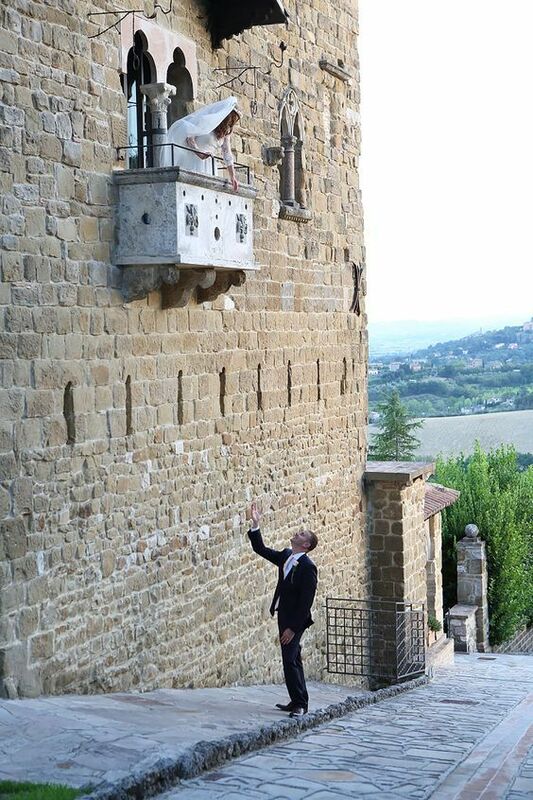 Symbolic ceremony at the venue. 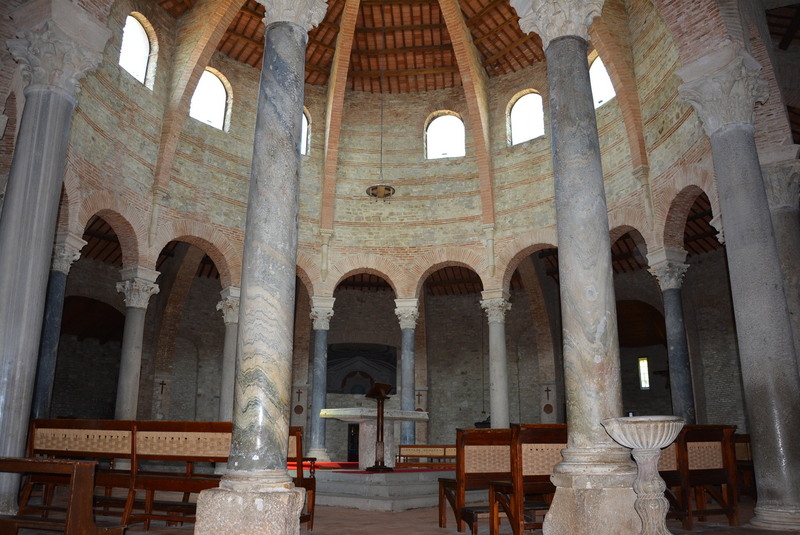 Selection of churches near by including an amazing circular church for something really unique. 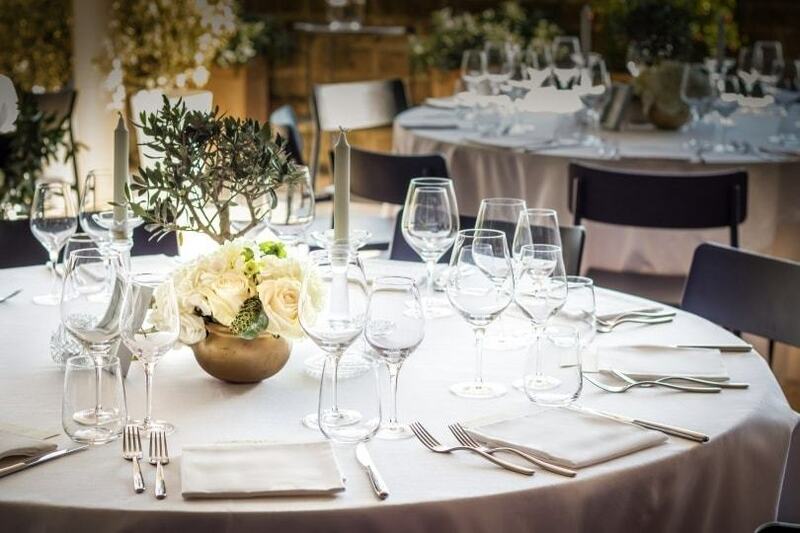 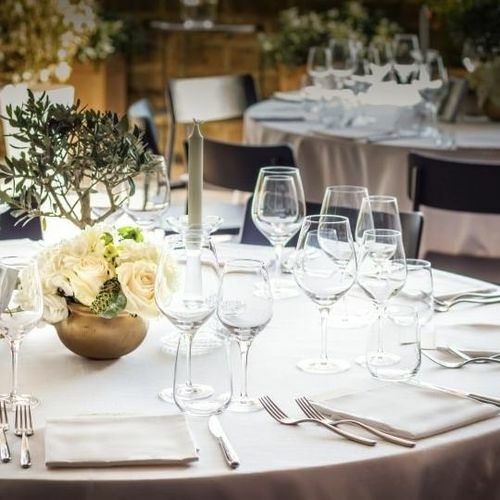 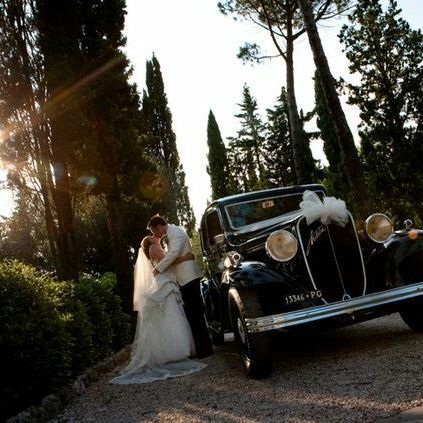 Suitable for wedding groups of up to 80 people. 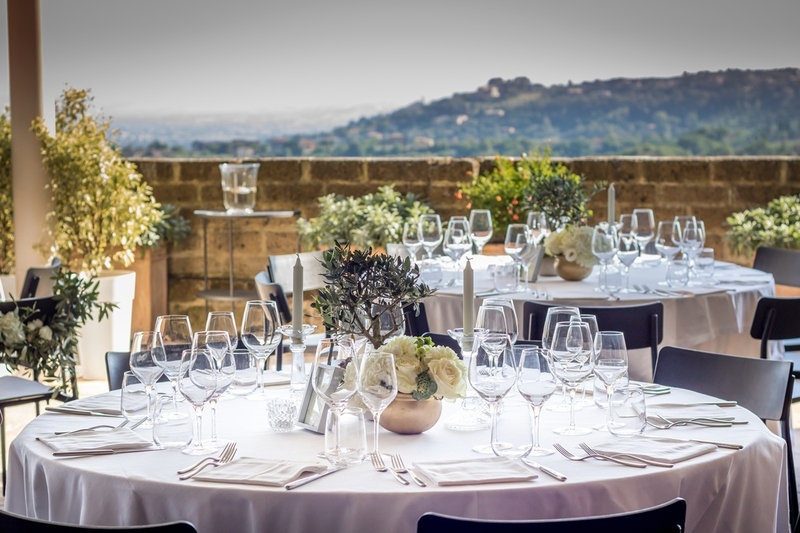 Excellent catering service at the castle to provide you and your guests with a fabulous wedding banquet as well as breakfasts. 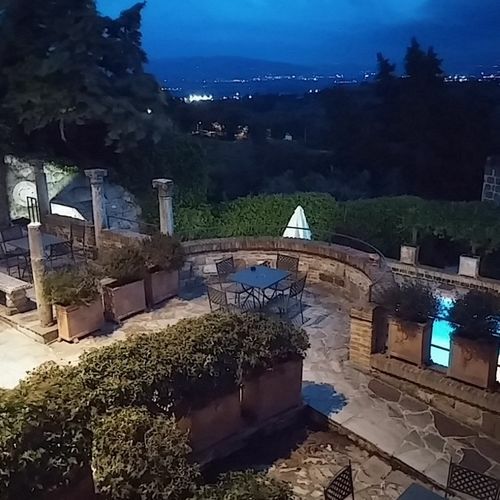 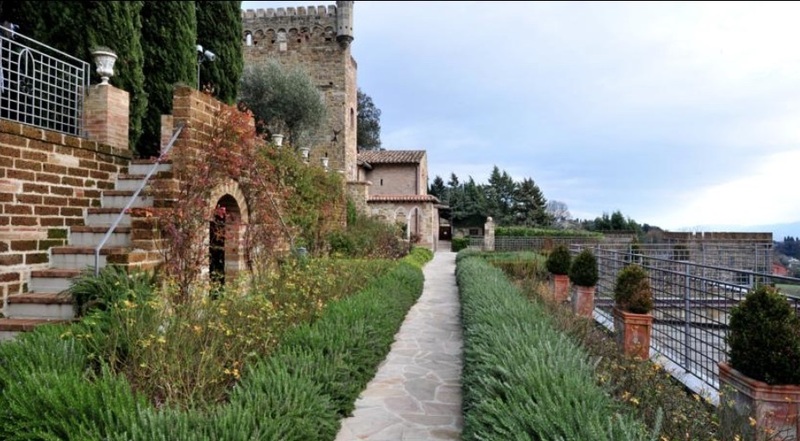 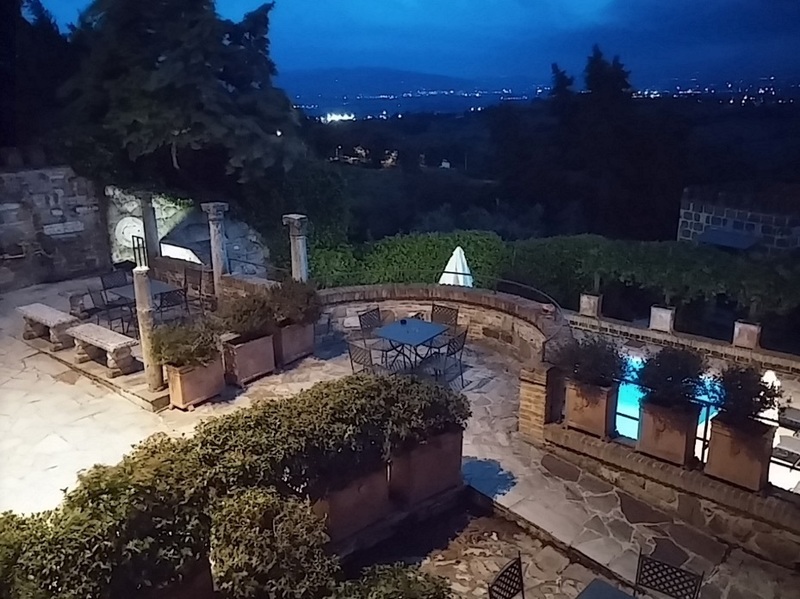 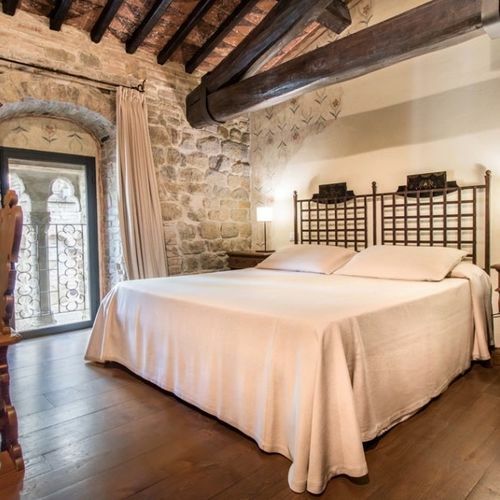 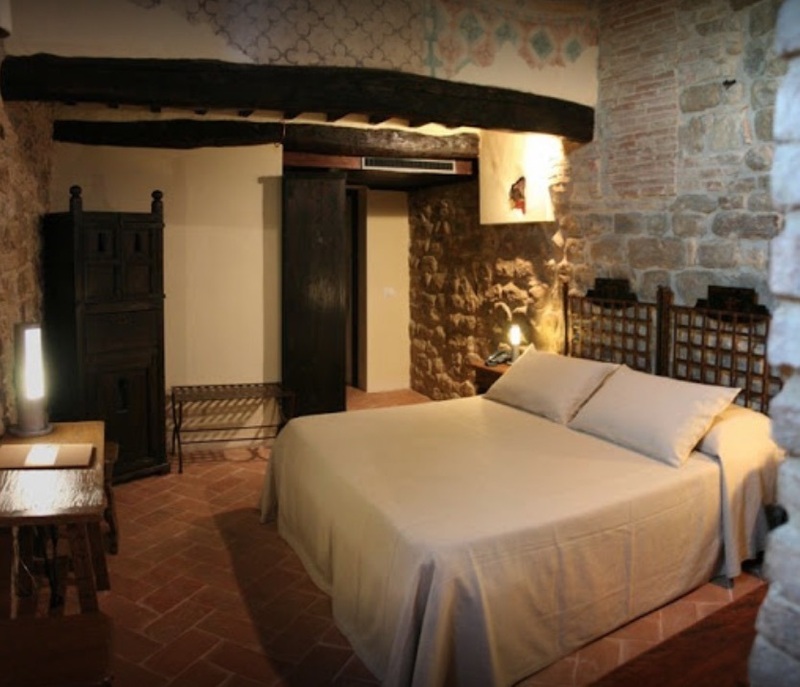 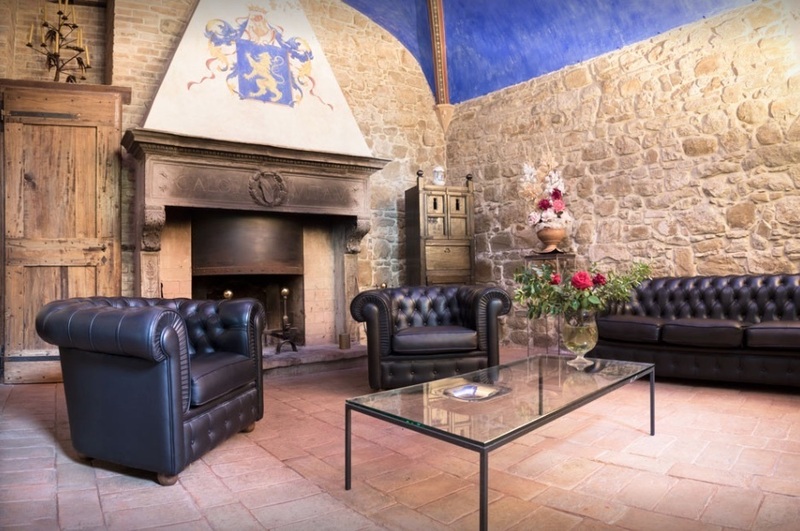 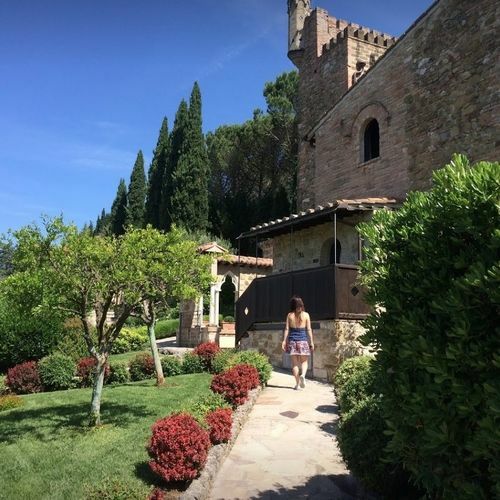 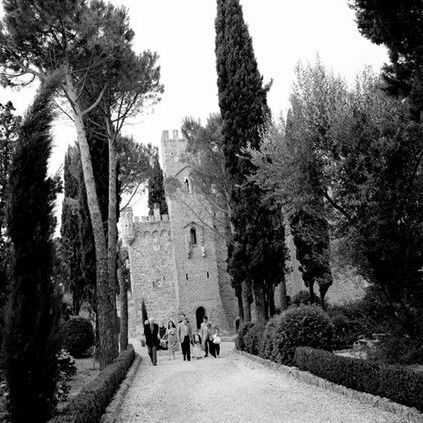 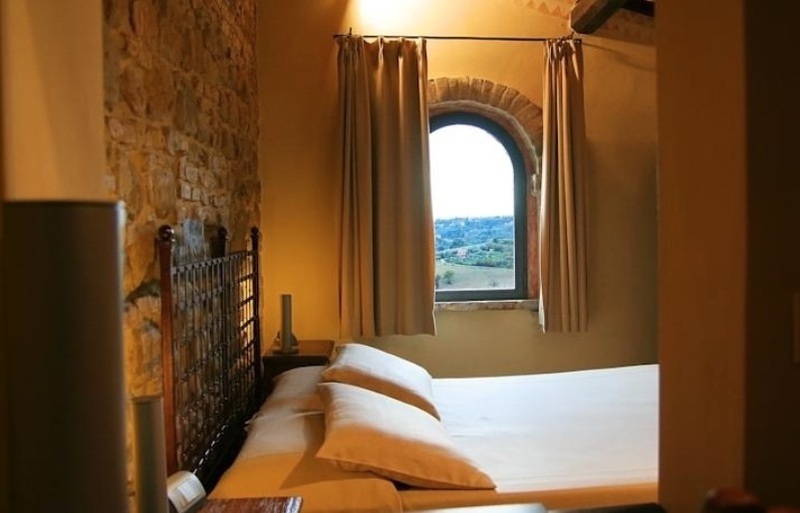 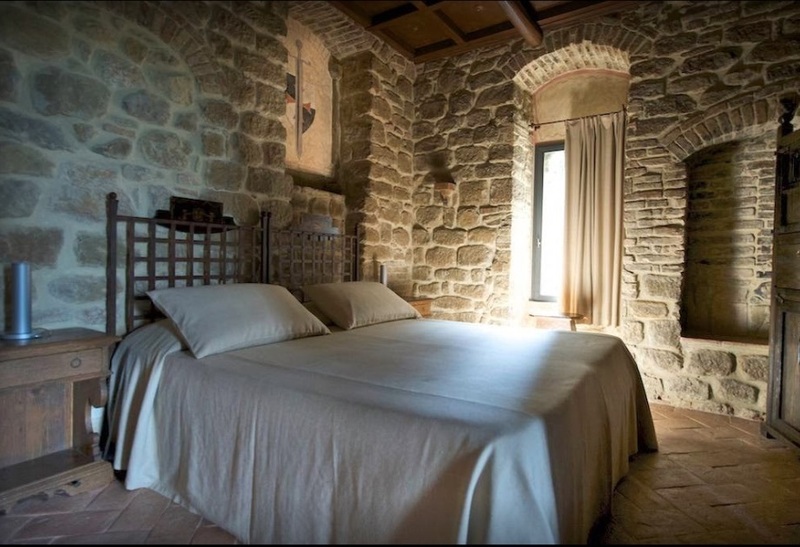 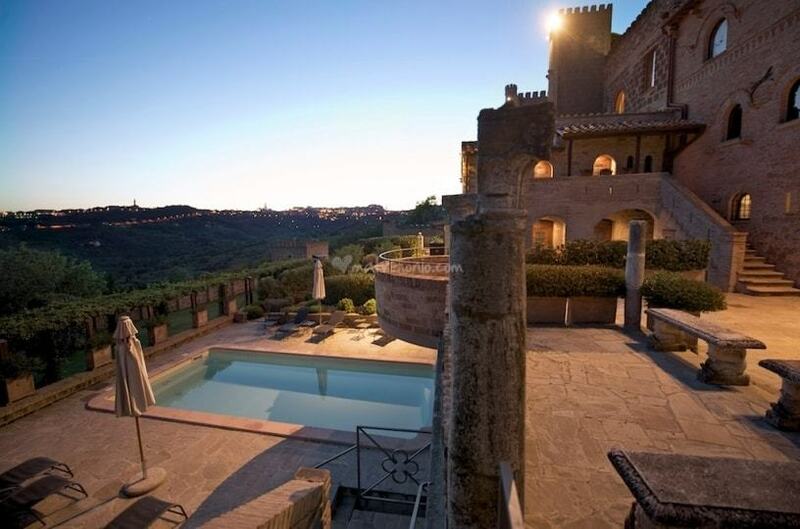 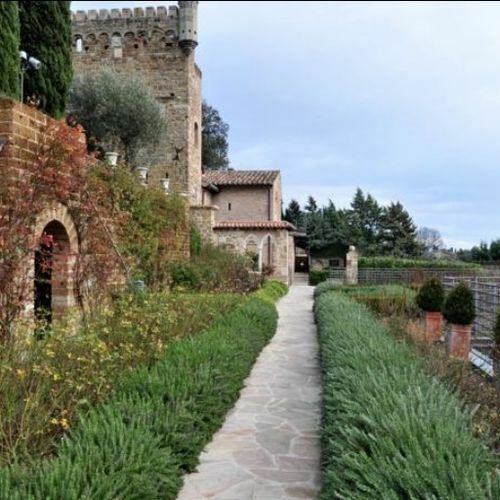 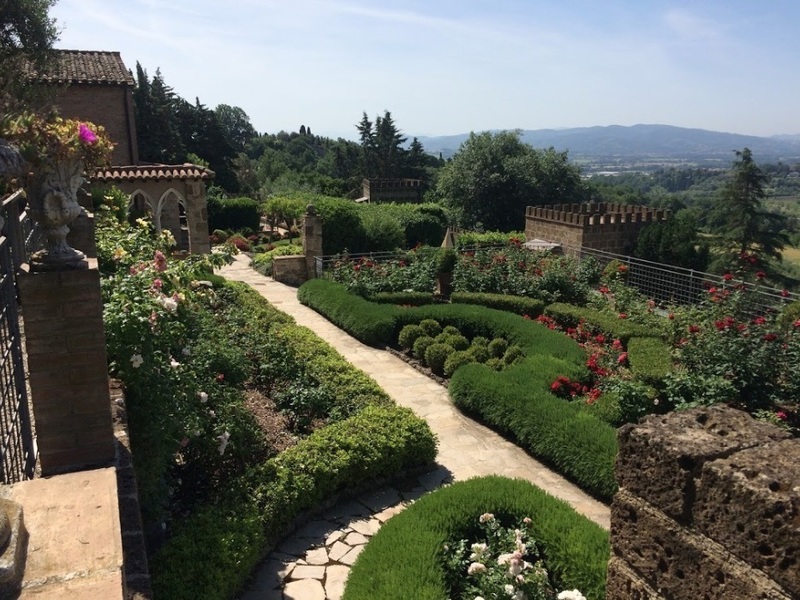 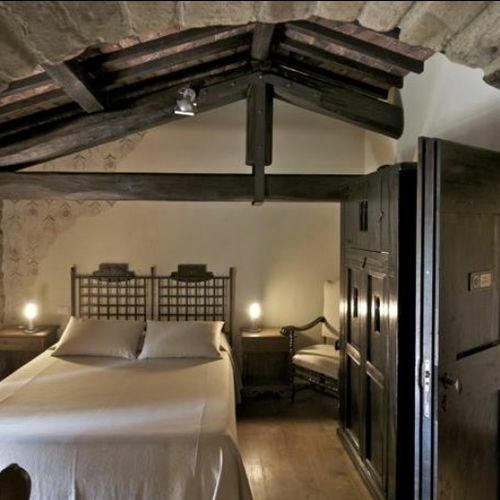 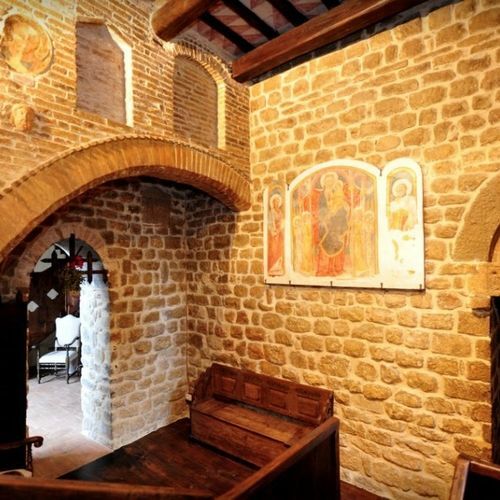 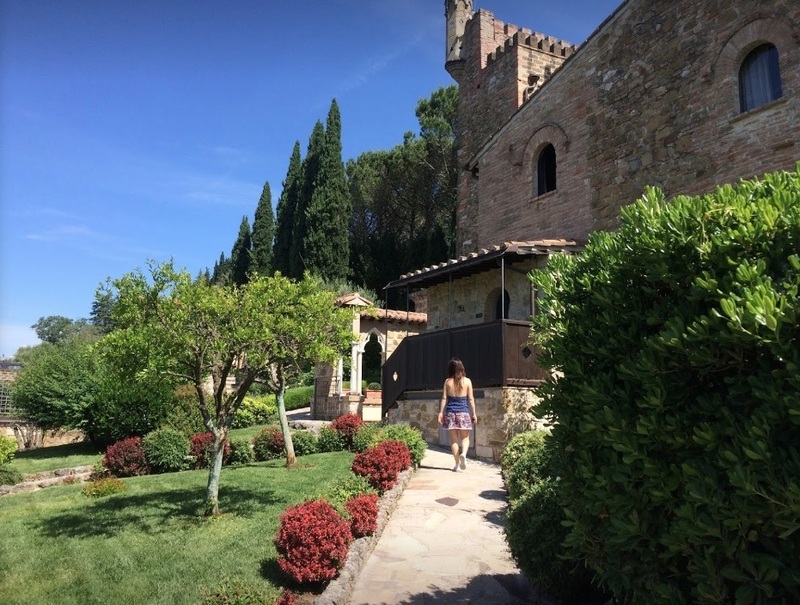 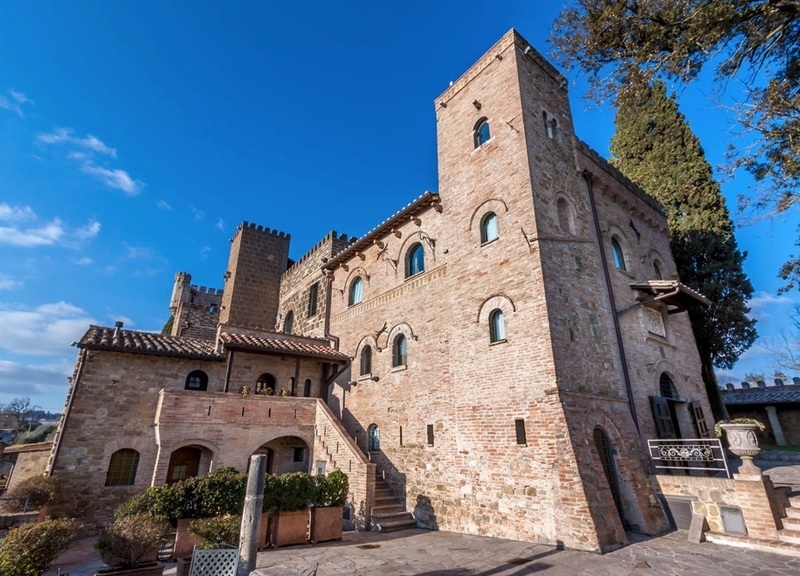 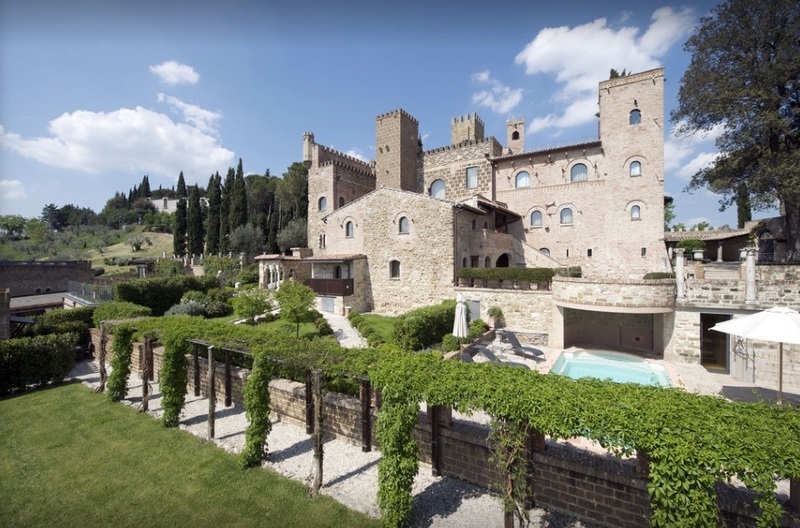 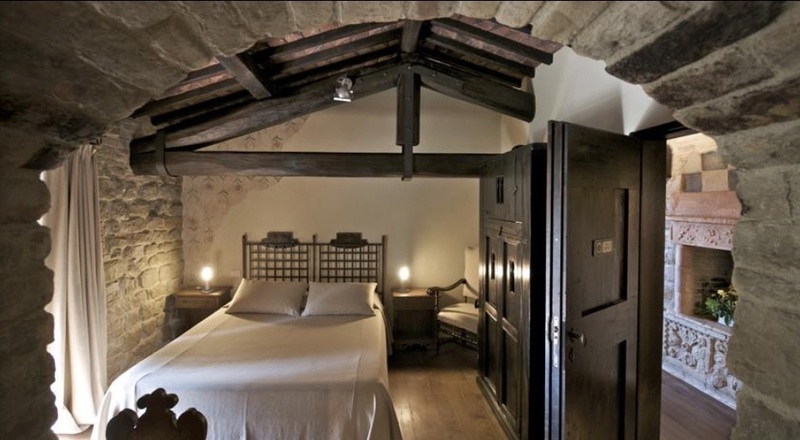 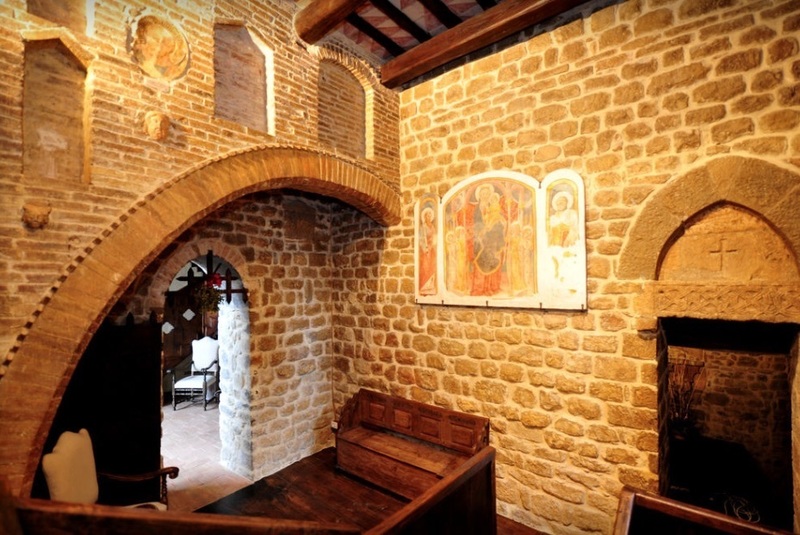 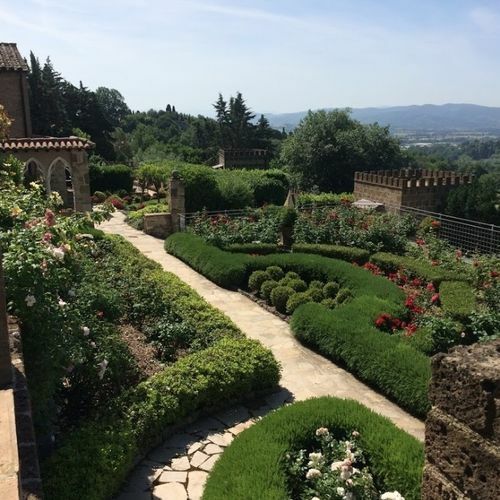 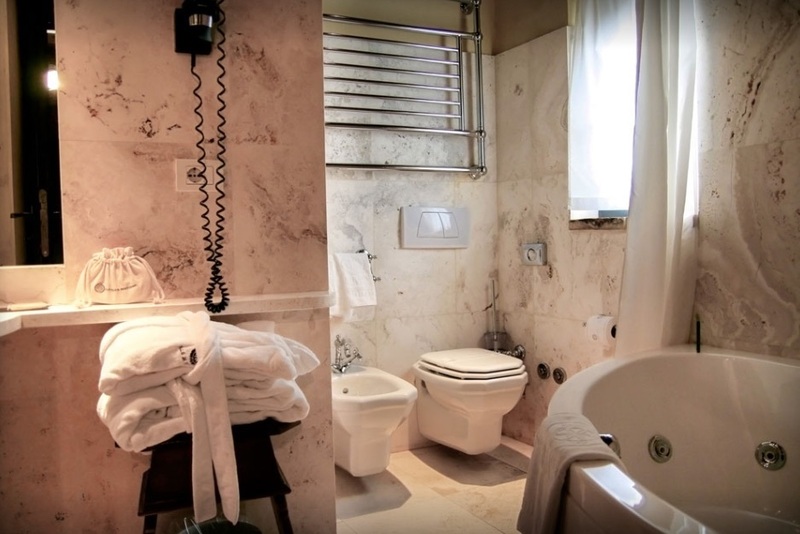 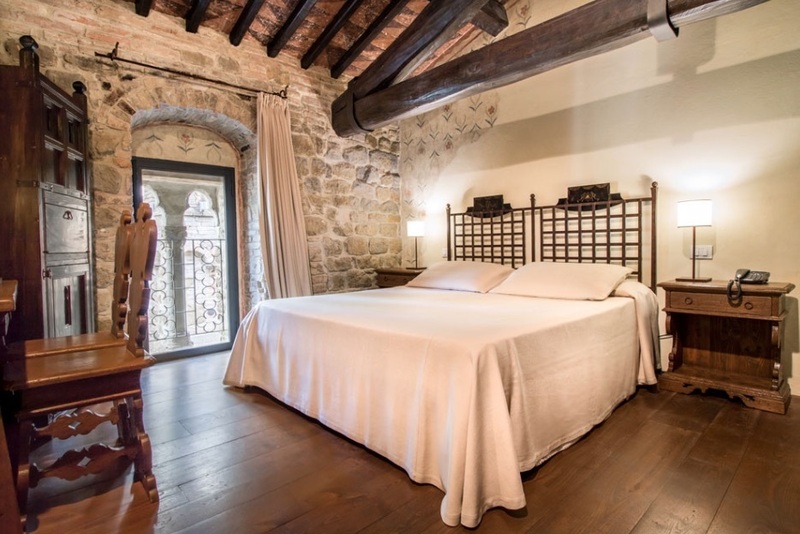 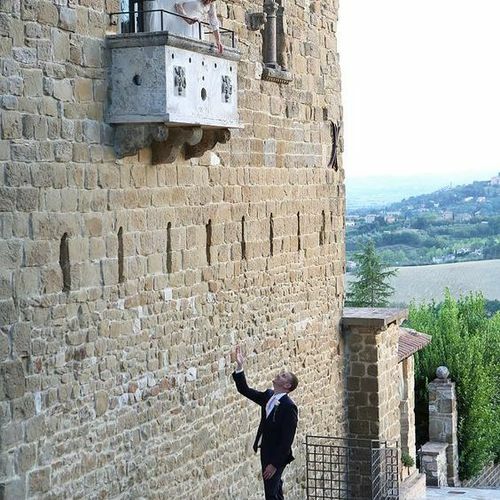 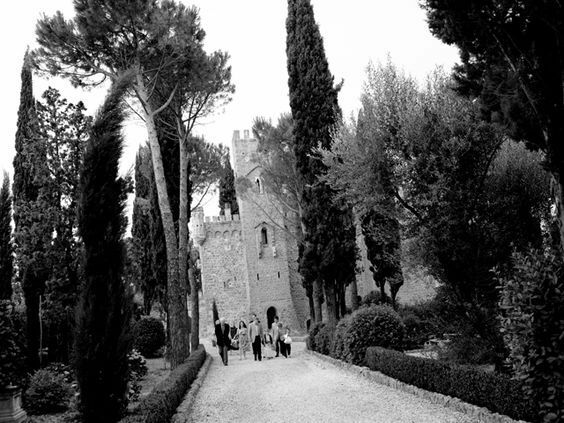 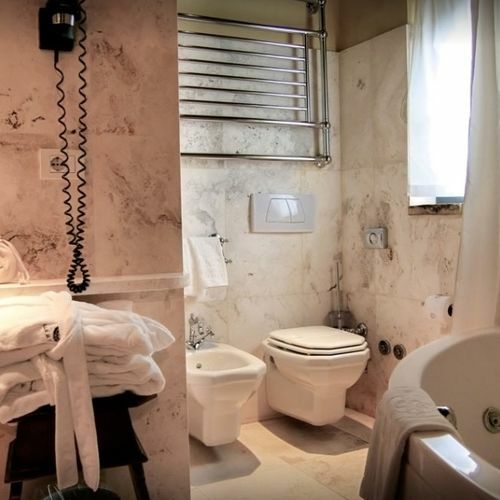 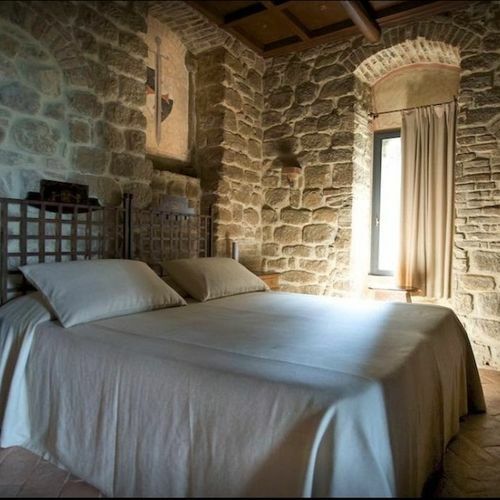 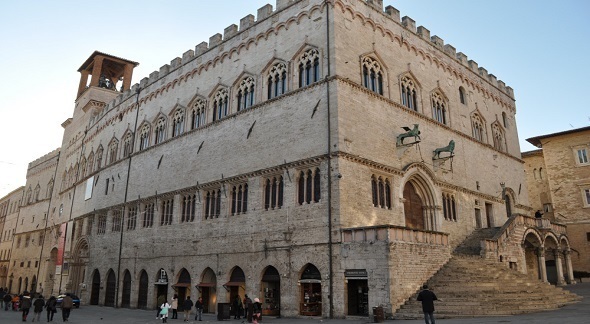 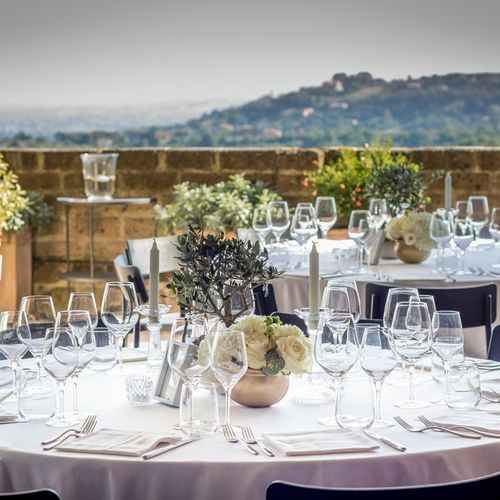 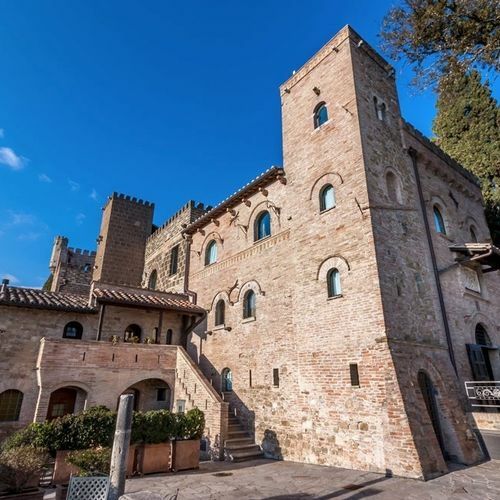 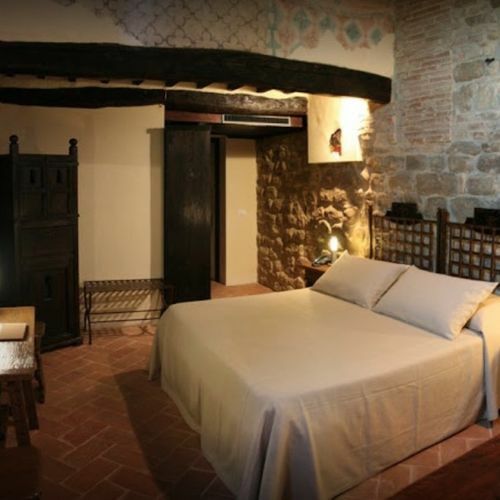 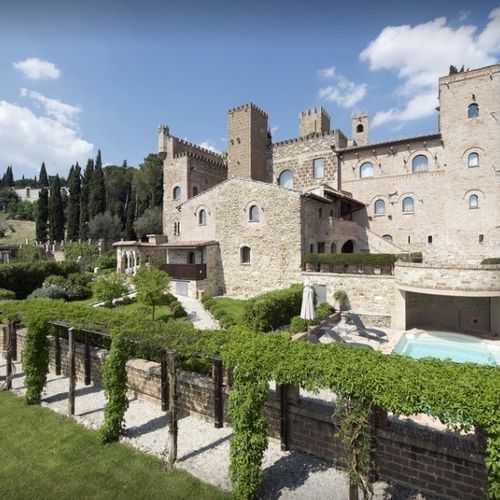 18 rooms at the castle with more excellent accommodation options in Perugia.